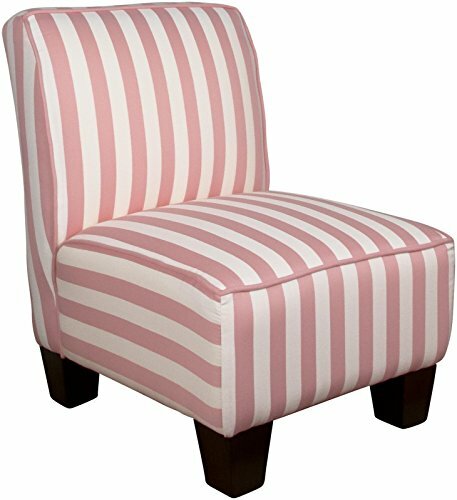 Add an elegant look to your room décor by featuring this gorgeous armless chair with a matching pillow. 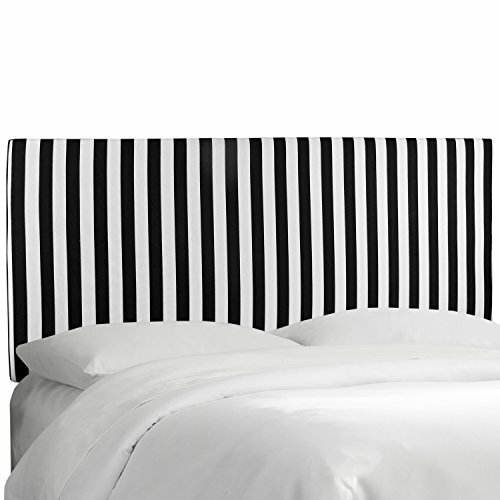 Upholstered in stylish pattern fabric and delicately handcrafted in plush foam padding for added comfort. 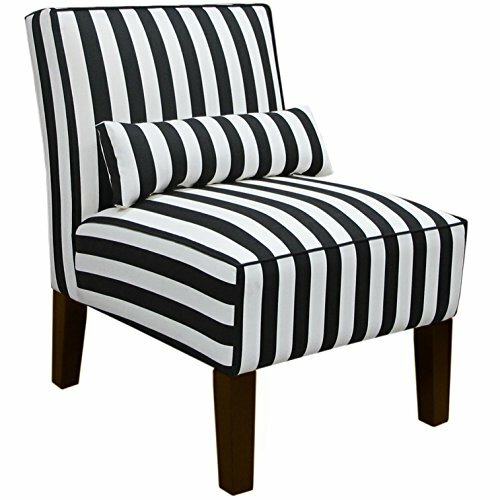 This chair features a unique design that will enhance the look of your room. Spot clean only. Manufactured in Illinois. Easy assembly required. 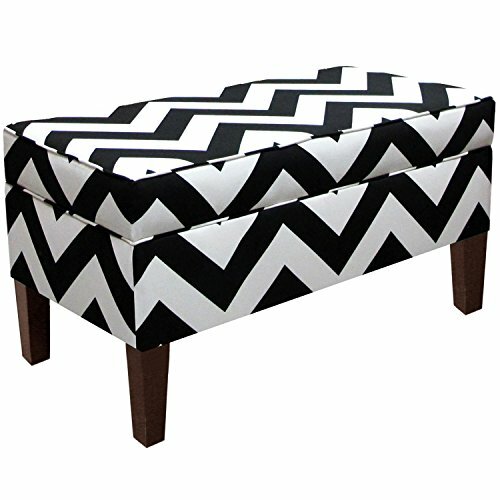 Luxurious, beautiful and functional, this storage bench is featured in trendy upholstery. Its convenient hinged top makes easy access to books, blankets, or anything that needs a place. Handmade in the USA. Spot clean only. 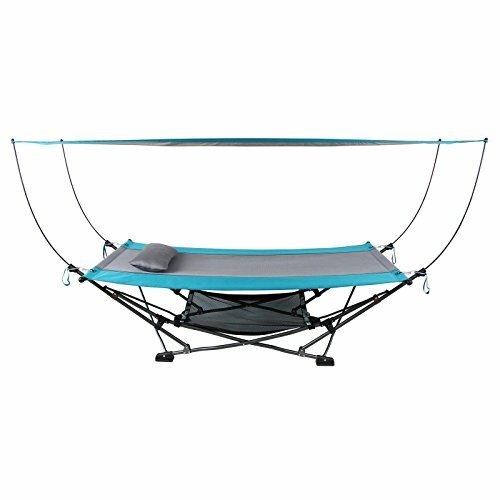 This folding hammock with canopy sets up in minutes, making it ideal for relaxation while camping or outdoor. The collapsible frame makes it easy to transport and stow, comes complete with its own carry bag. Features strong and durable ripstop fabric with mesh accents to increase your comfort and keep you cool. Hammock can be set up with or without the canopy and includes a matching pillow. 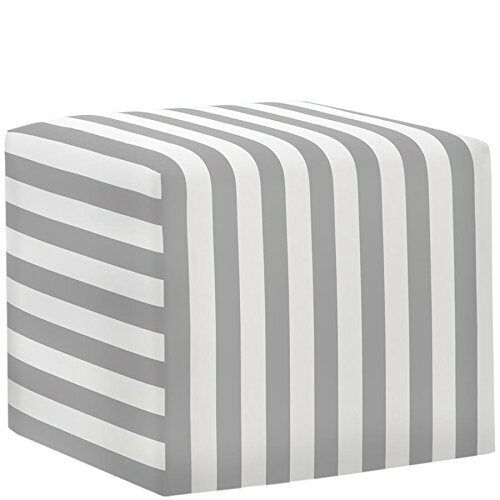 Decorate your room with this beautiful cube ottoman. Featuring trendy upholstery and delicately handcrafted in plush foam padding, this ottoman takes the spotlight in your room décor. Spot clean only. Manufactured in Illinois. 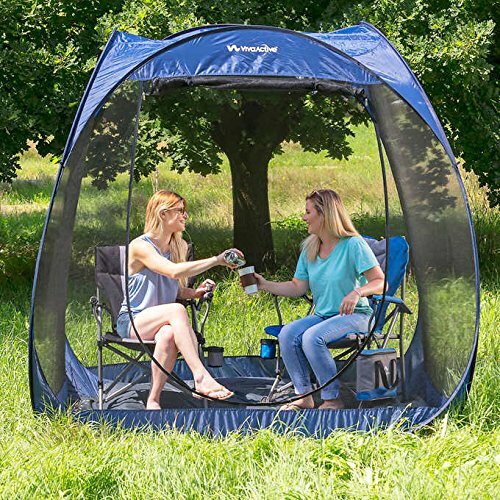 The one piece Viva Active Pop Up screen room offers ideal protection from the sun and insects at the beach, park, camping, cottage or backyard! No Assembly required!! - Simply pop open! Tempered coiled steel frame fits right back into its handy carry bag, tent folds down into a disc. All screened sides with floor. All netting is high quality, flame-retardant and UV-stabilized! A cool bed fit for a (snow) queen, this Delta Children's Products Disney Frozen Toddler Bed will cast a stylish spell on your girl's room. Designed to keep the movie magic alive, it's outfitted with colorful decals of Frozen Anna and Elsa, two safety rails, plus a low to the ground design that makes for easy ins and outs. 100% polyester and aluminum; 90% polyester; 10% aluminum Imported. Can be used with most wooden and plastic toddler beds. 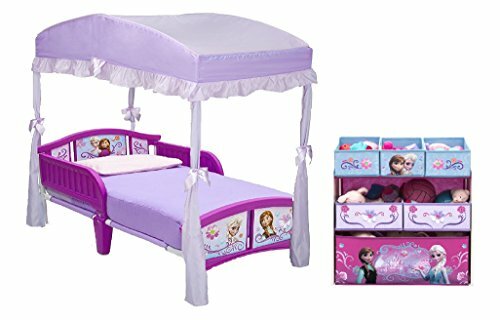 Fits Toddler Bed Size: 53"L x 29"W Easy to assemble Kids can keep their toys organized with the Disney Frozen Multi-Bin Toy Organizer. This Frozen-themed piece features the favorite princesses Elsa and Anna from the movie. The multi-bin toy organizer is made from a combination of engineered wood and solid wood along with fabric bins. Each of the bins is a different size, giving kids special places to put their toys. Tired of having the wind carry your beach umbrella away while you're trying to relax and unwind? Well, you of course don't want to go without some shade on a sunny day ... The solution? Weigh your umbrellas down with our premium umbrella anchors! Beach bums, soccer moms and outdoor event planners love our anchors because they're strong, dependable and quite user-friendly. You can use the white outdoor anchors to secure everything from: umbrellas, camping tents, portable awnings, volleyball nets, + so much more! While other anchors have a tendency to slip and slide, ours stay put. Why? Well, because they are designed to "screw" into the ground. This ensures they maintain a hold that will withstand moderately windy conditions. Featuring a unique screw-like shape and fitted with a simple bar handle, the umbrella stakes are easy to apply and easy to remove once they are no longer needed. Since you will of course need something to carry your umbrella anchors in, each order includes a bonus drawstring storage bag. Ready to lounge on the beach without worrying about your umbrella blowing away? 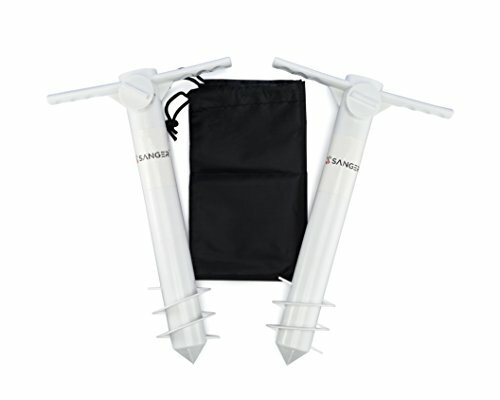 Make the smart move and order your set of Sanger beach umbrella anchors today! Looking for more Skyline Canopy similar ideas? Try to explore these searches: Arcteryx Covert Cardigan, Ncaa College Lacrosse, and Special Training Drills. Look at latest related video about Skyline Canopy. Shopwizion.com is the smartest way for online shopping: compare prices of leading online shops for best deals around the web. Don't miss TOP Skyline Canopy deals, updated daily.